Luawerks has been updated to 1.2.7, making some small adjustments and fixes to the system. If you have previously purchased Luawerks, this update is available for free on the Leadwerks Marketplace. 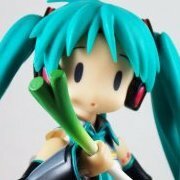 Please note: Luawerks is not ready for Leadwerks 4.6 and it's recommended to use Luawerks with Leadwerks 4.5. Added an optional Map selection menu. "New Game" will default call a panel in which all the maps in your Maps directory will be listed, Note: This will only work if the maps are not included in your zip as raw Lua functions are called. This will also not work if the Lua sandbox is enabled. Re-located error.mdl to a sub directory "Models/Developer"
Added widget.mdl and axis.mdl for assistance for visualizing matrix results. When in-game, "Exit to Menu" will show instead of "Quit." This will release the world and the player will be returned to the main menu. Arrange locations of various functions. The names remain the same. Added various functions needed for this update. 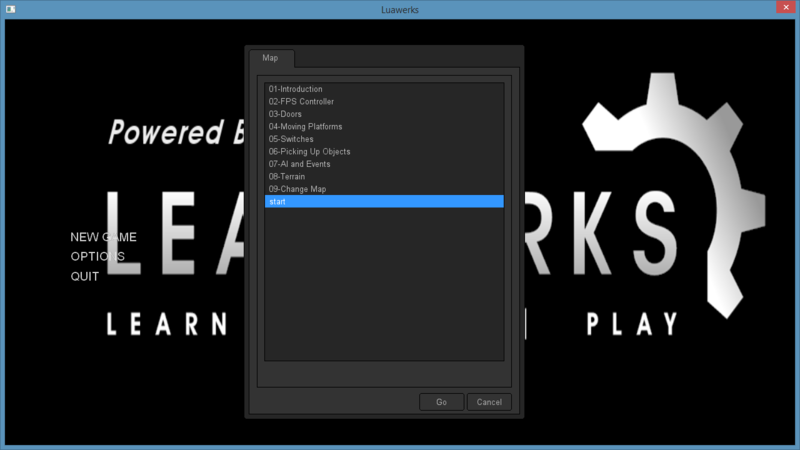 Luawerks is a Lua framework for video games developed on the Leadwerks Game Engine. It supplies developers with additional functions, handles the game loop and allows them to debug their code with a developers console. With all that out of the way, you can focus on making your game fun! You can purchase Luawerks from the Leadwerks Marketplace for $9.99. For documentation and bug reporting, please visit the GitHub page.